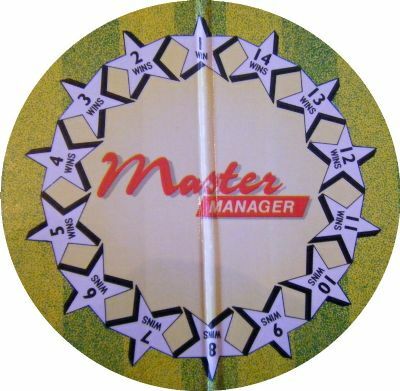 A game seemingly adaptable to a number of different clubs. 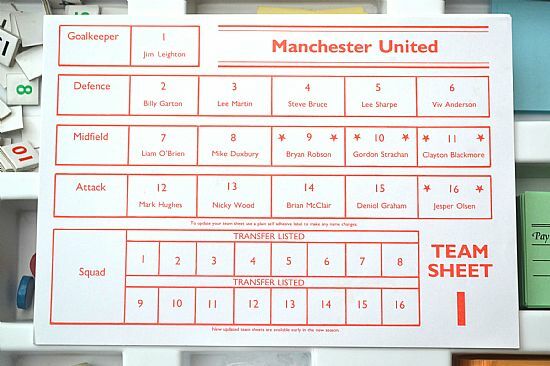 Here are the Liverpool and Manchester United versions. 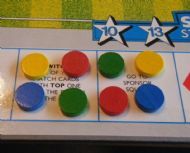 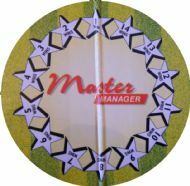 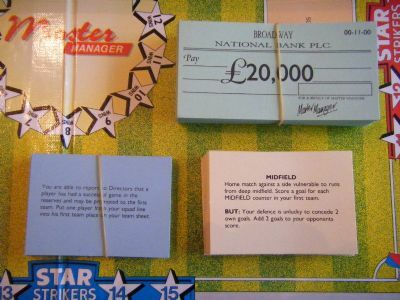 Fairly typical cards and dice game depicting the role of a football manager. 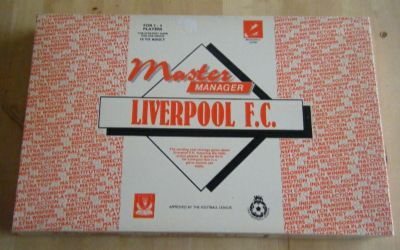 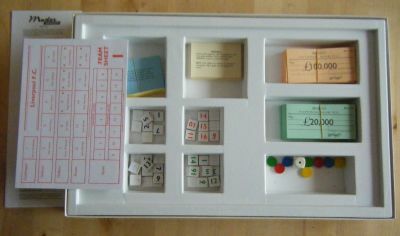 This is the Liverpool version of the game, complete and in great condition. 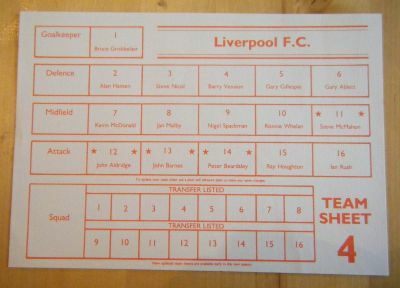 Team sheets with the names of the Liverpool players at the time included. 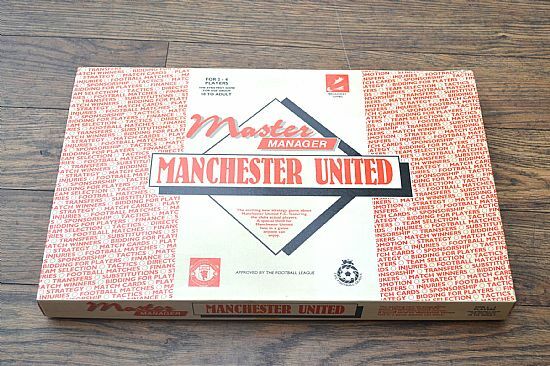 Full of household names Nicky Wood, Deniol Graham, Liam O'Brien and Billy Garton! 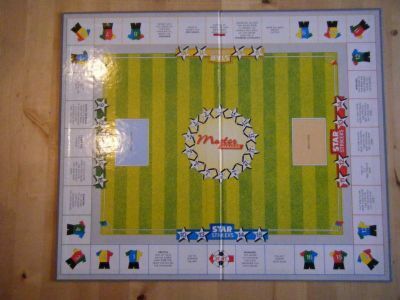 Usual monopoly style board. 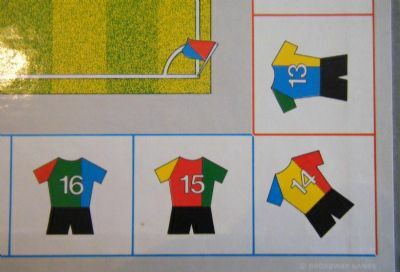 The Liverpool relevant squares (badge and shirt) are stickered so I guess the basic game could be adapted to different clubs.